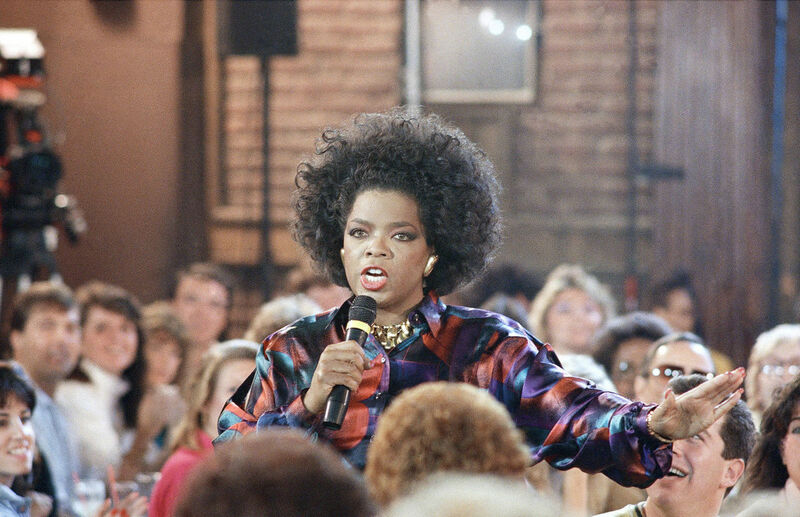 Yesterday, September 8th marked the 30th anniversary of the launch of the Oprah Winfrey Show. Although what some might see as an overnight success, Oprah worked very hard and made a lot of sacrifices to get where she is today. Oprah was born in Kosciusko, Mississippi to a single mother. Oprah was originally named Orpah, but it was misspelled on her birth certificate. At one point, her family was so poor that she wore potato sacks because clothes weren't in her families budget. After her grandmother fell ill, at age 6 she would relocate to inner-city Milwaukee to live with her mother. At age 9, she was molested by her 19 year old cousin. At 14, Oprah would become pregnant and shortly after lose her son who was born prematurely. Shortly after, she would move to Tennessee to live with her father and attend an Upward Bound program. She would go on to attend Tennessee State University, an HBCU where she studied communication on a full scholarship. At age 17, Oprah would win the Miss Black Tennessee beauty pageant and Miss Fire Prevention. Despite her difficult life, Winfrey managed to accomplish so many things that had never been done before. By 19, Oprah would become the youngest and first Black female news anchor at WLAC-TV in Nashville. She would then move to Baltimore to accept a similar position where she was fired shortly after. 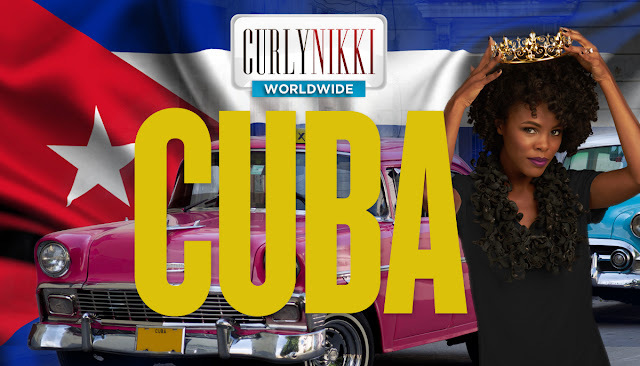 This led her to the big move to Chicago, where she accepted a low-rated morning show on AM Chicago. Little did she know, her life would soon transform completely. In 1984, Oprah launched the Oprah Winfrey Show. Her first episode was about how to land a boyfriend. The show aired from 1984 until 2011. In its 25 years, (according to some websites) Oprah reportedly never took a sick day. Since launching, Oprah touched on tough topics such as AIDS during the height of the AIDS epidemic. 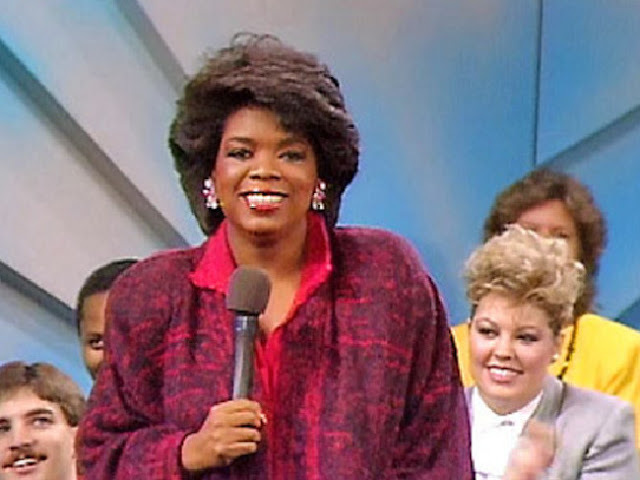 In its first year of eligibility, The Oprah Winfrey Show would go on to win three Daytime Emmy Awards in 1987. In 1988, she would buy the rights to her show from ABC through her company Harpo Productions. At its peak, the show would bring in 300 million dollars annually. 1993, just seven years after the launch of her show, Oprah would interview Michael Jackson who hadn't done a public interview in 14 years. The interview broke records and was watched by over 90 million people, making it the fourth most watched show in the history of television. With a current net worth of over 3 billion, Oprah is the only woman on the Forbes 400 List. 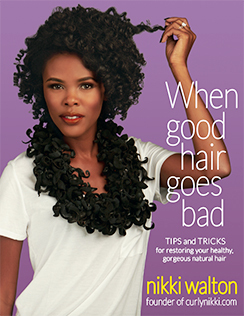 She has launched her own magazine, television network, built schools in Africa and so much more. Oprah is also the first African American star to appear on the cover of Vogue. All of this started with her following a calling that she realized at a young age. "The only time I've ever made mistakes is when I didn't listen. So what I know is, God is love and God is life, and your life is always speaking to you. First in whispers. ... It's subtle, those whispers. And if you don't pay attention to the whispers, it gets louder and louder. It's like getting thumped upside the head, like my grandmother used to do. ... You don't pay attention to that, it's like getting a brick upside your head. You don't pay attention to that, the whole brick wall falls down. That's the pattern I've seen in my life, and it's played out over and over again on this show." And while she's certainly come a long ways, her first job was working at a grocery store. Not even she imagined that she would be where she is today. "When I started, not even I imagined that this show would have the depth and the reach that you all have given it. 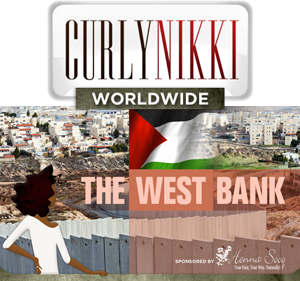 It has been a privilege for me to speak to you here in this studio, in this country and in 150 countries around the world on this platform that is The Oprah Winfrey Show. You let me into your homes to talk to you every day. This is what you allowed me to do, and I thank you for that. But what I want you to know as this show ends: Each one of you has your own platform. Do not let the trappings here fool you. Mine is a stage in a studio, yours is wherever you are with your own reach, however small or however large that reach is. Maybe it's 20 people, maybe it's 30 people, 40 people, your family, your friends, your neighbors, your classmates, your classroom, your co-workers. Wherever you are, that is your platform, your stage, your circle of influence. That is your talk show, and that is where your power lies. In every way, in every day, you are showing people exactly who you are. You're letting your life speak for you. And when you do that, you will receive in direct proportion to how you give in whatever platform you have."